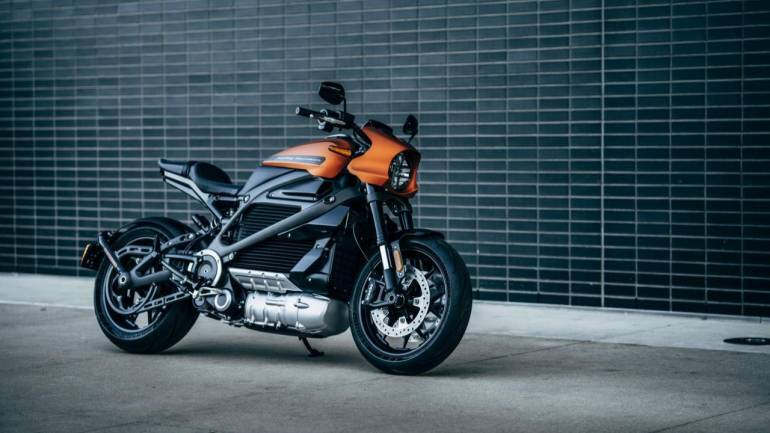 At long last, Harley Davidson electric bikes will soon be available. Consequently, a major industry shift has been confirmed. Yes, the fifth largest motorcycle manufacturer of all-time is going electric. In 2014, Harley announced plans for the LiveWire. However, the historically masculine brand waited nearly five years to accept preorders. The move is another sign of the everchanging global transportation industry. Top auto manufacturers experience an eco-friendly rebranding en masse. Moreover, the technology behind clean cars improves at a steady pace. Major advances in lithium batteries seem to surface on a weekly basis. 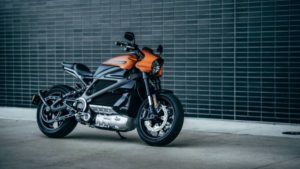 Meanwhile, electric Harley Davidson bikes carry the hopes of an automaker vying to stay relevant. 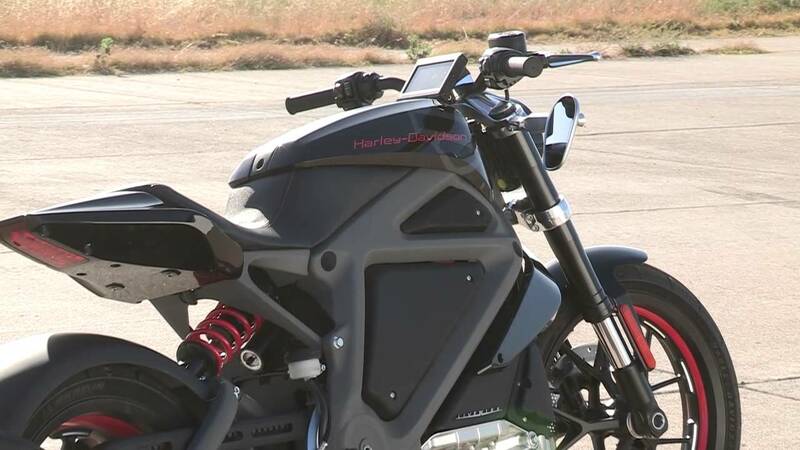 The LiveWire will go for less than $30,000 USD and is smaller and more compact than traditional Harleys. Furthermore, it’s efficient. Enjoy 110 miles on a single charge. Enjoy going from 0 to 60 in 3.5 seconds. Finally, enjoy charging with every brake. That’s right, the engine features a regenerative braking system that puts electrons back in the battery. Moreover, it features advanced lithium-ion technology. Cast-aluminum fins cool the cells that sit between the rider’s knees. Furthermore, the engine is air-cooled. Harley shouldn’t take long getting the LiveWire to market. It’s not the only motorcycle manufacturer in the electric game. • Apple Electric Vehicles: Will They or Won’t They?